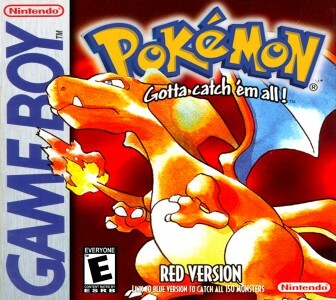 Pokemon Red (GB) remains one of my favorite games of all time, in large part, due to the amount of local multiplayer I experienced with it. The enjoyment playing this game against my friends with the link cable was worth it enough to risk getting my Gameboy confiscated in grammar school. What also made this game so great was the amount of diversity in what Pokemon to choose from for your team. Even the single player aspect was never not fun, nor did it feel quite as grindy as you would expect. This is one of those games that is somewhat hard to quantify why it was so fun, but there is no doubt in my mind the “Gotta Catch’em All” element was a significant factor, possibly because I like collecting sports cards.